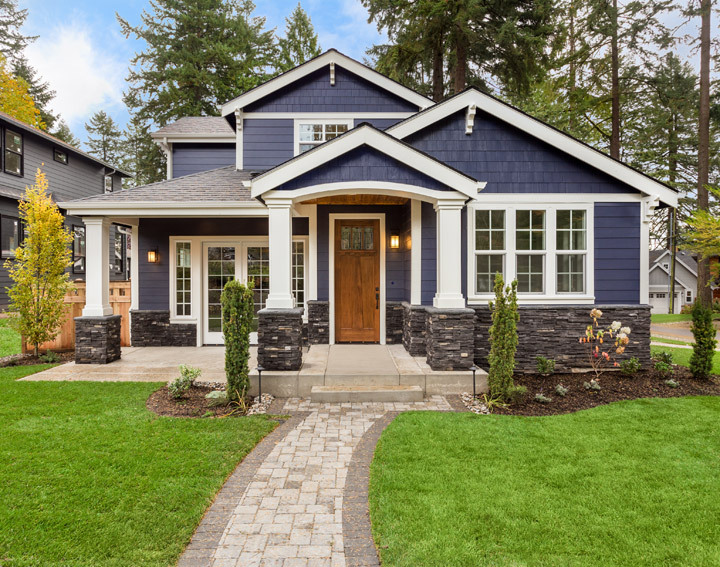 You may not be sure if you need an appraisal but you'd still like some help gathering your local property and sales information. Our company can equip you with low cost sales and listing reports that will help guide you through the jungle of raw data. Believe us, we are aware of the involvement of buying a house and we know what you are going through. A knowledgeable buying decision is far simpler with our assistance through an appraisal. Buying a home is a complex process, and we understand what you're going through. Buying a house is one of the most important decisions you'll ever make, I can help. Contact us today. A prompt reply to your concerns: I'll provide you with personalized feedback for your particular appraisal needs. Act now! Just call 605-661-6542 or e-mail Info@QAppraisals.com about what's going on and I will make suggestions. Prompt turnaround time: Typically two week or less from the date the order is received, you'll have data in hand. Appraisal and consulting reports formats to suit YOUR needs: When it comes to consulting and appraisal, "One size doesn't fit all". There are many different types of reports and delivery methods that Q Appraisals offers. A speedy response to follow-up inquiries: Every effort is made to provide reports that are clearly written, understandable, and meet or exceed the Uniform Standards of Professional Practice that governs the appraisal practice in SD. But, if you have any questions in regards to your appraisal; just call me at 605-661-6542 - I am here to take care of you!